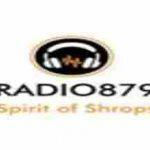 Radio 879 live broadcasting from United Kingdom. Radio 879 is the people’s Choice online radio and fm radio station. They are Playing 70’s, 80’s, 90’s music. They give you sounds like no-one else can. 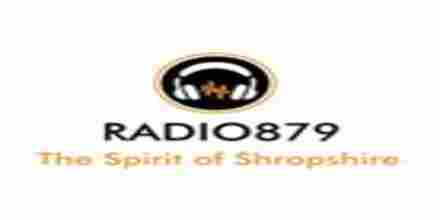 Radio 879 broadcasts to the greater Cosford, Shropshire, United Kingdom area and beyond.